Bend Home Builders approached Sublime and asked how to market their woman-owned home building and remodeling business. Sublime was tasked to rename Bend Home Builders, create a brand, business cards, build a website and develop a marketing plan. 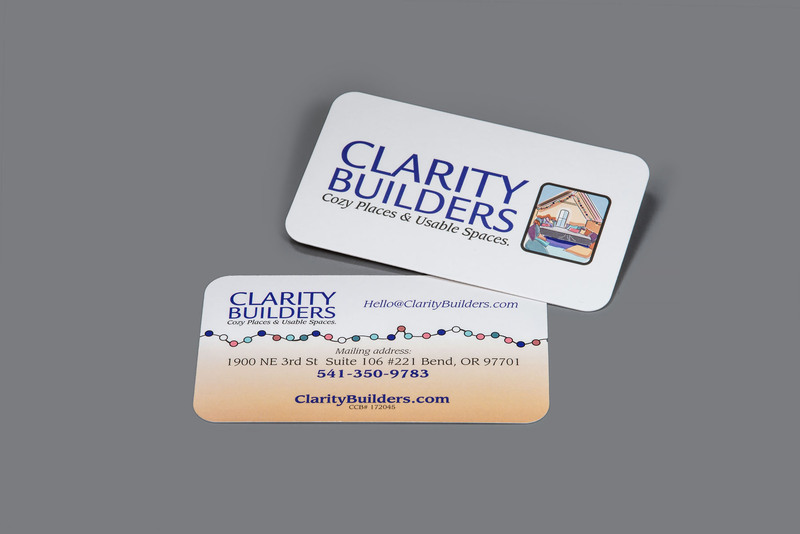 Bend Home Builders is now Clarity Builders. Visit claritybuilders.com. 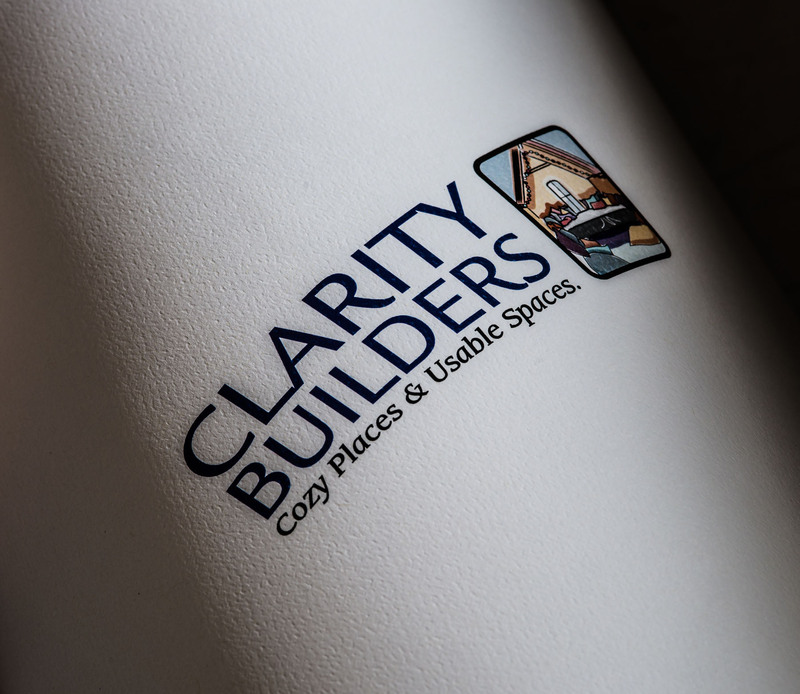 Clarity Builders is a local builder in Bend, Oregon offering affordable home design, solid craftsmanship, attention to detail and building long term relationships with happy customers. The offer remodel services and also act as a subcontractor for other general contractors. They manage the construction from start to finish and provide quality assurance for each project.